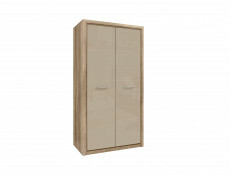 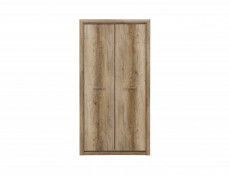 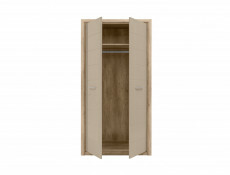 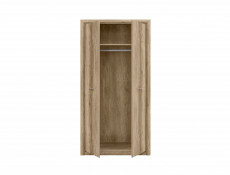 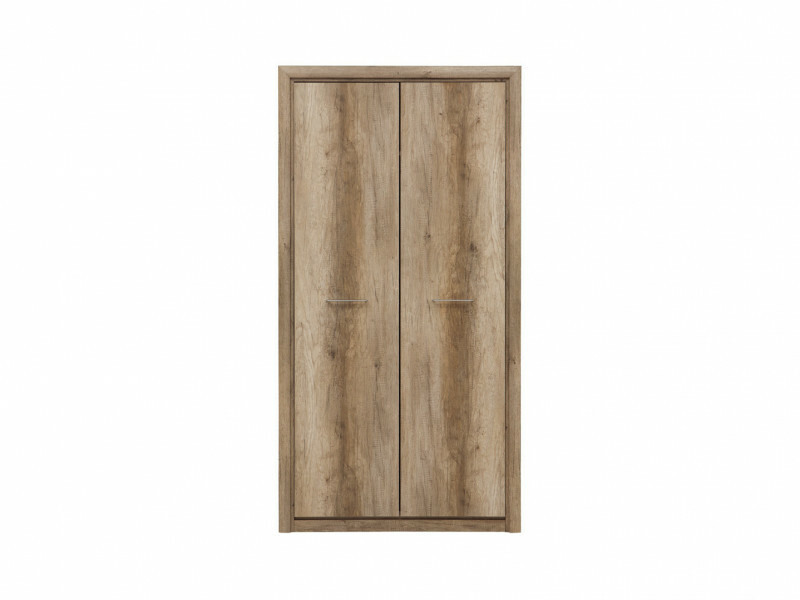 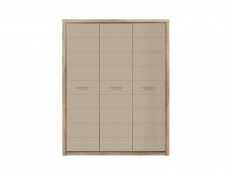 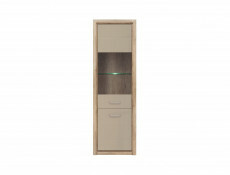 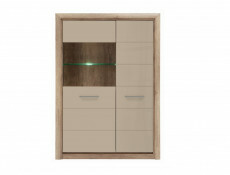 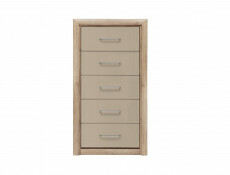 KOEN 2 bedroom furniture range offers a two door Wardrobe with 2 doors and hanging rail inside. 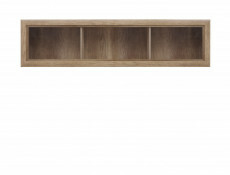 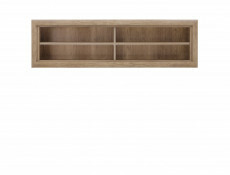 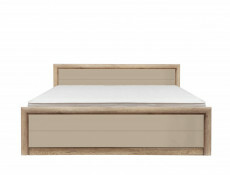 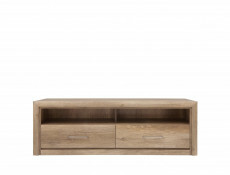 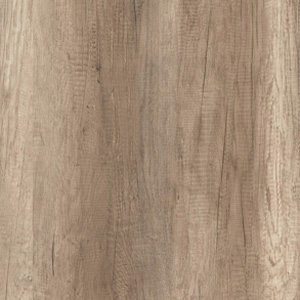 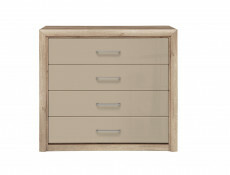 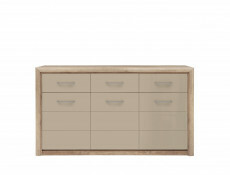 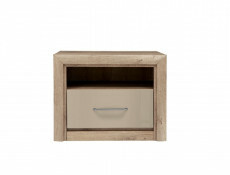 Available in Oak Monument body with Sandy Beige Gloss MDF fronts or in a single Oak Monument finish. 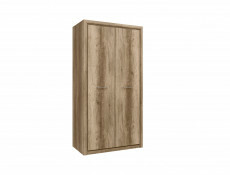 Size: 103.5 cm (W); 200 cm (H); 56.5 cm (D).